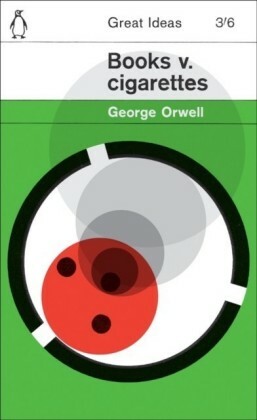 Beginning with a dilemma about whether he spends more money on reading or smoking, George Orwell s entertaining and uncompromising essays go on to explore everything from the perils of second-hand bookshops to the dubious profession of being a critic, from freedom of the press to what patriotism really means. Throughout history, some books have changed the world. They have transformed the way we see ourselves and each other. They have inspired debate, dissent, war and revolution. They have enlightened, outraged, provoked and comforted. They have enriched lives and destroyed them. Now Penguin brings you the works of the great thinkers, pioneers, radicals and visionaries whose ideas shook civilization and helped make us who we are.